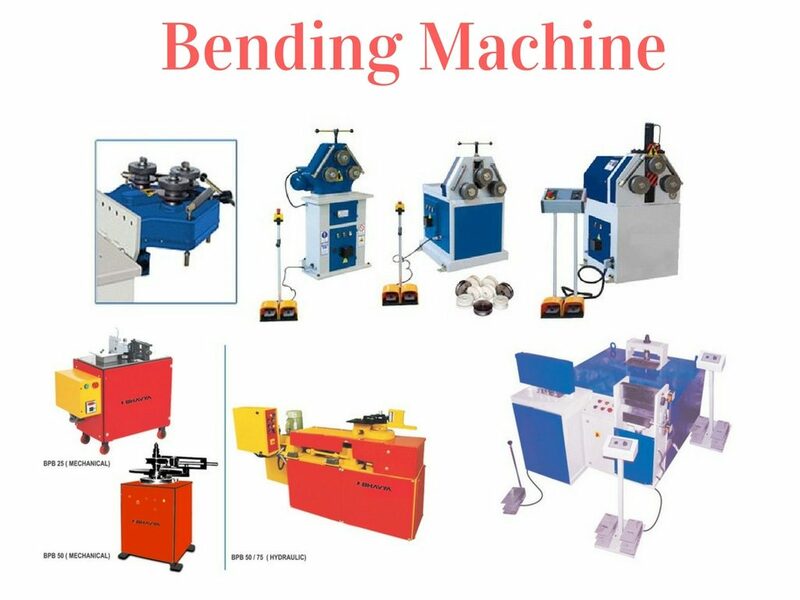 The various types of bending machines include the bus bar bending machine, profile bender, pipe bending machines, metal sheet bender, motorized and manual pipe benders. These are innovative forming machines generating bends on a metal work piece. This is achieved using linear rotating motion. They are developed with high flexibility that allows easier exchange of work pieces and ability to generate smooth even bends without deformation of the work piece. The profile bending machine is equipped with special hydraulic motor and gearing system with special hardened steel for durability. 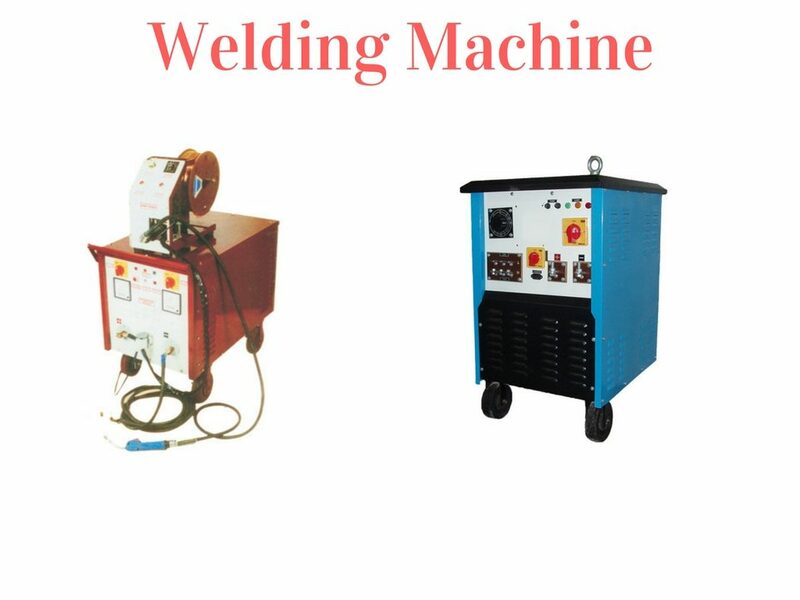 The bending machines are sturdy in construction and workmanship, and all safety concerns have been addressed. Operation is through advanced control systems that also enhance efficiency of the process. 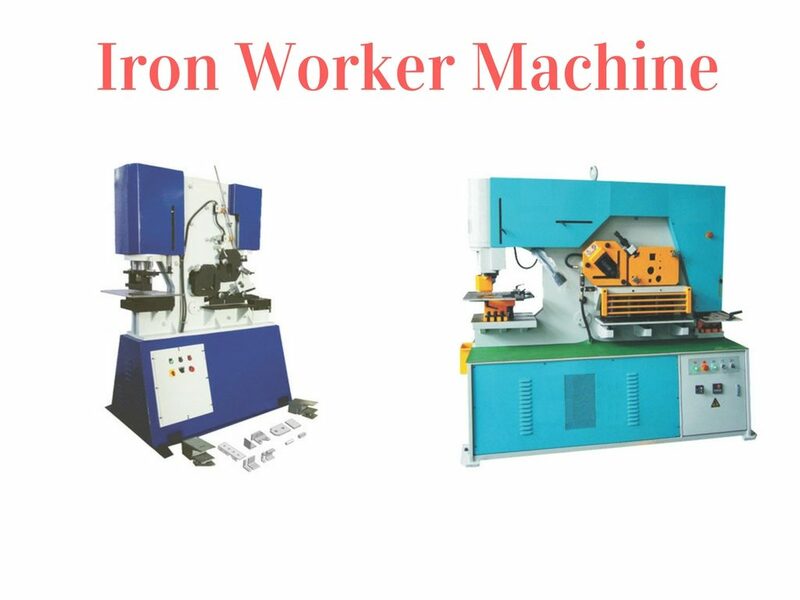 Iron worker machine is a combination of productivity and effectiveness in metal working. The iron worker machine is very user friendly designed for durability and low maintenance costs. It has been developed by very competent engineers with vast experience on the metalworking processes and the needs of the industry. Has a strong and rigid structure for noise less operation and reduced vibration. Some application include cutting and shearing operations on angle lines, I section cutting,punching, notching and other customized operations. This is equipment that has a guaranteed return on investment. The control system is advanced with easier tool handling as well as completely safe operation. 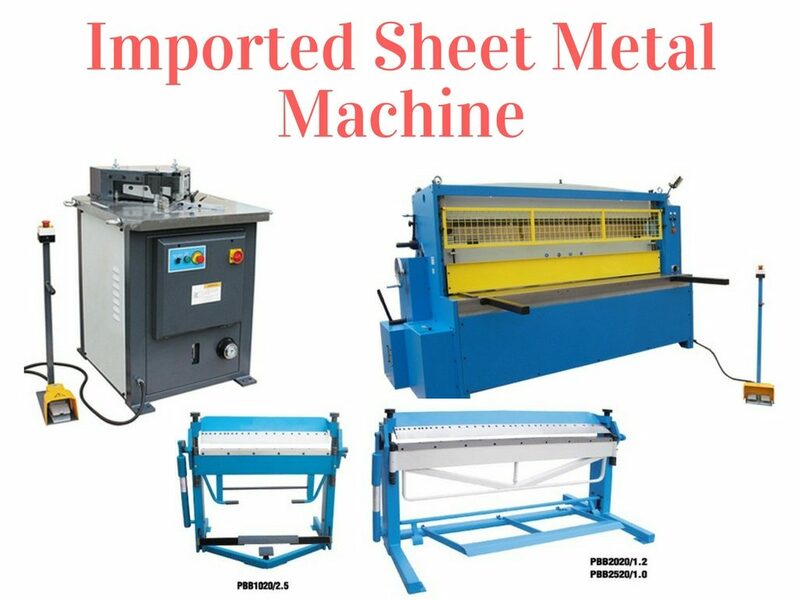 Imported sheet metal machines include tube benders, profile end grinders, swaging (bead bending machines, profile bending, shearing machine and slip rolling machines. The shearing machines are designed with high grade steel and a robust construction to give strength and rigidity to the equipment. The sheet metal machines are able to achieve better cutting accuracy on thin sheets with a lower rake angle and also designed with automatic rake angle adjustments. They are also pre-calibrated for easy adjustment of the blade gap. They are also able to achieve smooth and low noise operations as well as high power usage efficiency. Operator safety is also well considered. 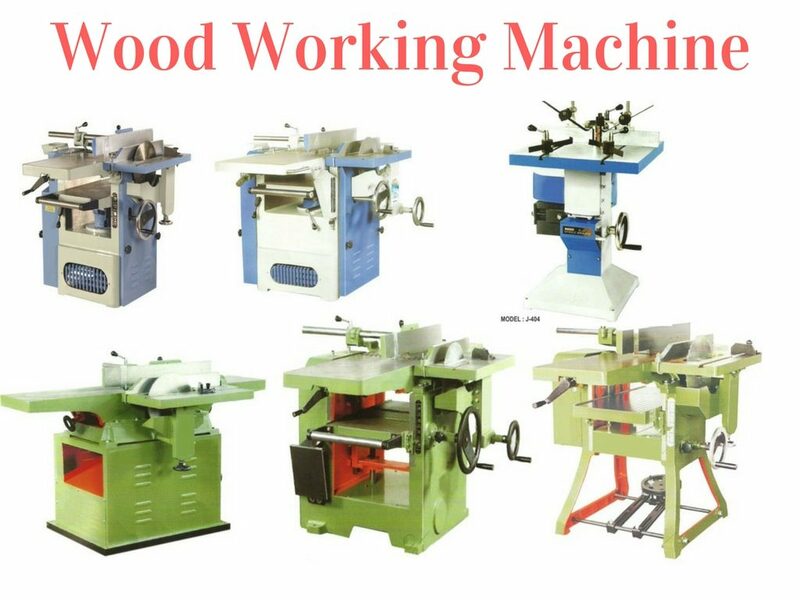 Wood working machines include the Combination planners, surface planner models, thickness planners, spindle molders, spiral lathes, wood saws and circular saws, radial saws, grinders and chisels. The equipment is built with compact design and of rust resistant material making them highly durable. They have been built to provide high power and precision which translates to reduced material wastage and good return on investment. The planner equipmentshave been highly automated to produce very good finishes in the shortest time possible.The J 601 heavy duty planners are especially great for extremely busy environment and works efficiently with no downtimes or machine failures. This entry was posted in Tool Room Machines, Woodworking Machines, Workshop Machinery by Yash Shah. Bookmark the permalink.